While people are always busy buying and selling their phones and devices; they all have one common goal: to make back a little bit of money of which they originally spent to put towards a newer device. OnePlus has been on the market for a few years trying to substitute mega prices for flagship phones such as the iPhones and Galaxies, but at the end of the day, it’s just another Android phone. It had a great year when it first came out back in 2014. But then the OnePlus 2 came out and it really had its faults. The faults were so glaring that they quickly fell off from being a competitive phone to any of the modern flagship pieces. 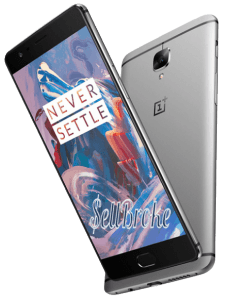 Then now in 2016 the OnePlus released their OnePlus 3 version, and now here is what you have. It’s been lamented that this phone is a copy of all of the other flagship phones out there with but a few differences. They say it is a mix of an iPhone 6, a HTC M9 and a HTC 10, but only in a plastic model. The OnePlus 1s and 2s came entirely encapsulated in plastic. For the Three they upgraded to a new aluminum body design. For a phone trying to compete with the flagship phones, going full plastic probably isn’t the best choice, hence the upgrade. But alas, the OnePlus 3 seems to be doing fairly well. When you hold it in our hand it actually feels like and is balanced the same as an iPhone 6. The hardware that it features is interesting. They’ve decided to load it with 6G of RAM, that is generally more than you find in a lot of laptops. Unfortunately, they only gave it 64GB of storage and without any ways of expanding with a SD slot. However, they were able to put dual-SIM ports for those that travel out of country often or just need multiple carriers for whatever reasons. This phone is incredibly fast. Benchmark tests shows it beating out the Samsung Galaxy S7, HTC 10, LG G5 and the Nexus 6P. It is equipped with a Qualcomm Snapdragon 820 processor which always runs really smoothly and quickly. It loads up visibly faster due to its 6GB of RAM. Tasks such as Google Now are noticeably faster. One thing that I have always noticed with my iPhones is that they tend to run a bit warmer than I generally like. That’s especially when there’s a cover on them. 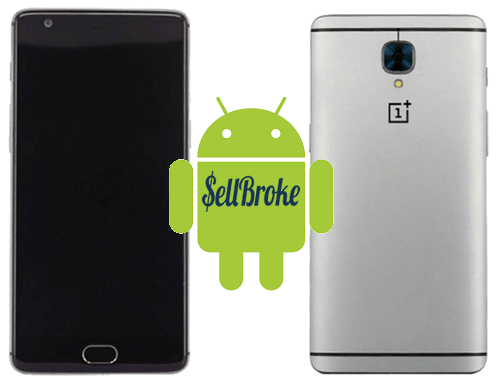 The OnePlus 3 does not heat up on the benchmark tests like many of its competitors tend to do. It remained amazingly cool to the touch. As we all know a cool phone is a happy phone because the battery and processors are not working overtime. The battery is a 3,000mAh non-removable battery that easily last the workday with mild to high usage. On Airplane Mode it lasted 14 plus hours with continuous playback going. As far as charging goes with the OnePlus’s trademark technology, Dash Charging makes for a super fast charge, in 30 minutes you can get 65% of a charge, and 96% within an hour, and a full charge takes only one hour and fifteen minutes. Those charging times are faster than the phones that come with QuickCharge 3.0 that take up to about 1.5 – 2 hours to fully charge. 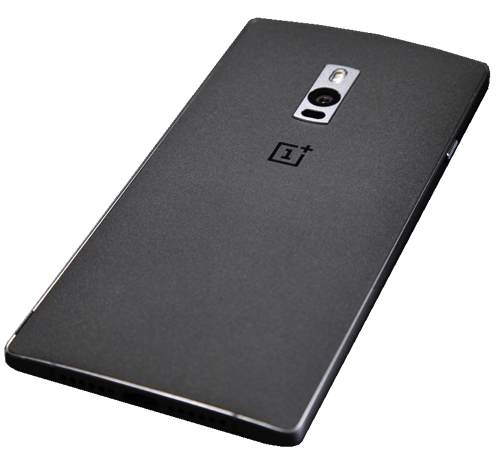 The display was one of the weaker points for the OnePlus and they didn’t do too much about that when it came to the OnePlus 2, but with the Three they switched to a 1080p AMOLED display, and that was a game changer for this device. Now it was comparable to flagship devices. It is manageable in sunlight and a beautiful display, though it still doesn’t out-match the Samsung phones. In short the company has always tauted their cameras for reasons unknown. When they match up the Apple or Samsung, they barely make the midway mark of average. It has a small sensor, much smaller than it’s rivals. The aperture doesn’t matchup either. If this were 2013 or 14, then the camera would be head of the class. Today falls quite shy of average modern market. Overall for $400 this phone is pretty good in the Android space of phones. It won’t capture your moments quite as well as its rivals would, it does however just fly with quickness. It’s a good phone, maybe even better than good given the price range. If you’re looking for a quick and easy replacement, this phone definitely covers most of your needs. So go ahead, give it a try! Planning on buying one? We buy laptops, tablets, or smartphones and help you get some money to put towards a new device! Get a quote instantly on our site.